The 2014 Slow Food guide to the extra-virgin olive oils of Italy is out. Since the 2013 harvest, 130 Slow Food collaborators have been working hard to assess more than 700 farms and over 1000 different oils. 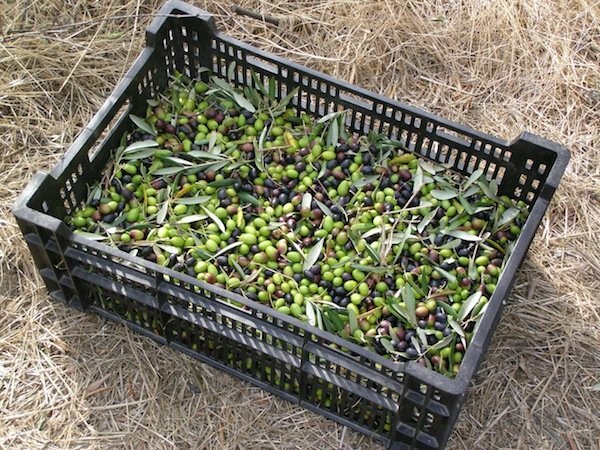 Like wine, some vintages of olive oil are better than others: 2012 was a great year for Lucca oil, but 2013 was particularly difficult, producing less characterful oils. 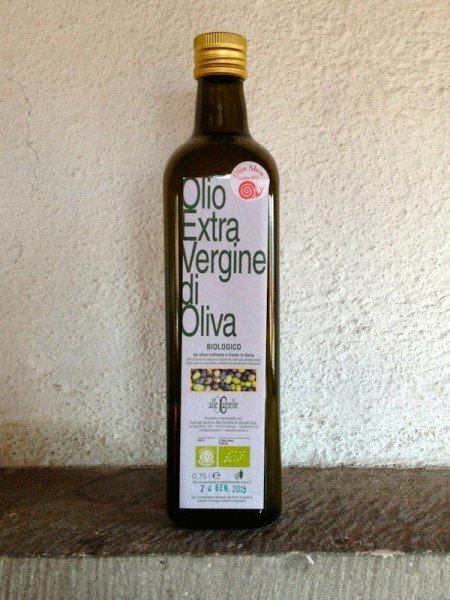 Nevertheless, the guide recommends nine oils from Lucca Province. Of all the artisan products I share with my clients, olive oil occupies first place with me. It’s why my tours are the way they are. I arrived in Lucca at the end of September 2004 to chill out and wait for inspiration for how to create a career in food (it was to be the fourth career of my life). In early November I helped pick olives and accompanied them to the olive press. I watched the green oil pour out at the end of the process. I inhaled the grassy scent and tasted the fruity, bitter, peppery oil. I was enchanted. 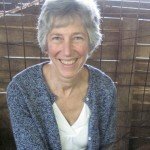 About six months later, as two friends departed after a short stay with me saying it was the best holiday they’d ever had, I realised I wanted to organise culinary tours. Not cooking courses. 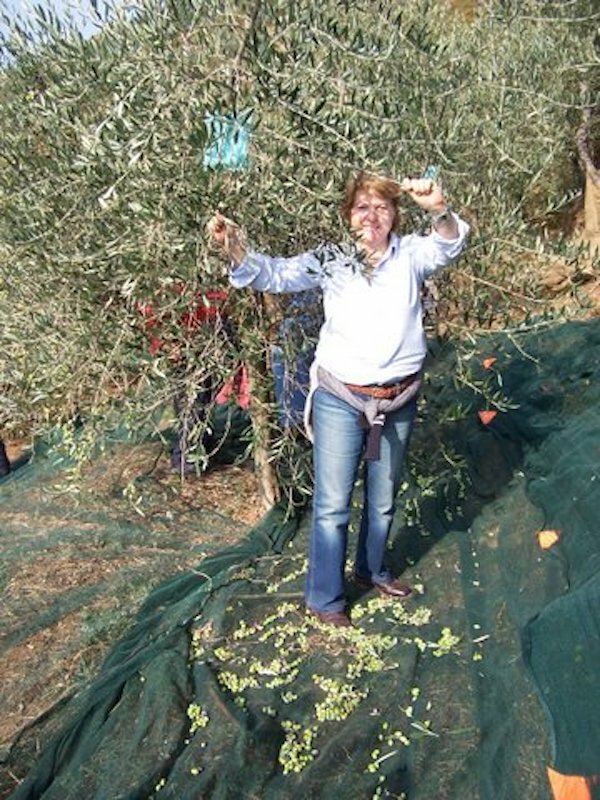 I had been exhilarated by picking olives and going to the olive press. 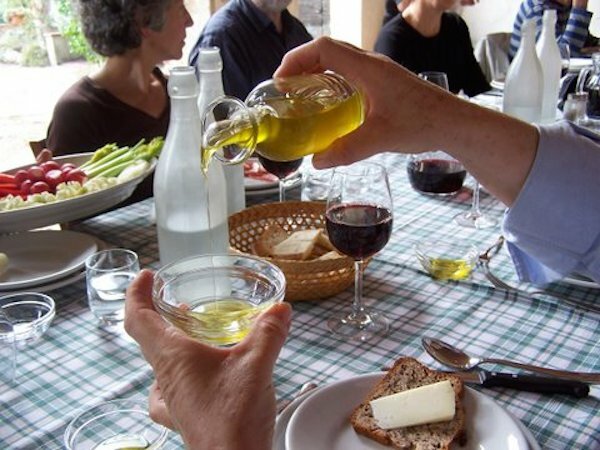 Out of the simple act of participating came a much better appreciation of olive oil and the farmers who produce it than if I had read about it, or been lectured at. If I got so much pleasure and knowledge from it, I reasoned, surely other people would too. And so, Sapori e Saperi (Flavours and Knowledge) was born. This autumn on my ‘Truffles, Olive Oil & Chestnuts’ tour, my guests will pick and press olives and learn how to evaluate the oil. My favourite olive oil estate is Alle Camelie and the Slow Food assessors agreed with me this year, giving it the Chiocciola (Snail), signifying a farm whose values chime with those of Slow Food. 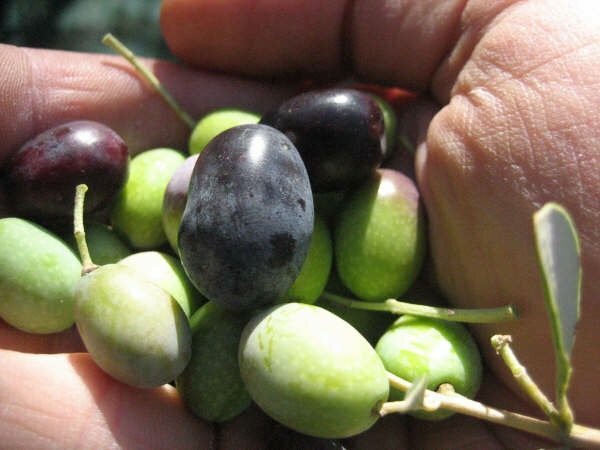 Claudio Orsi’s farm is organic; most of his energy is produced by solar panels; the olives are hand-picked and pressed immediately in a state-of-the-art press on the farm. 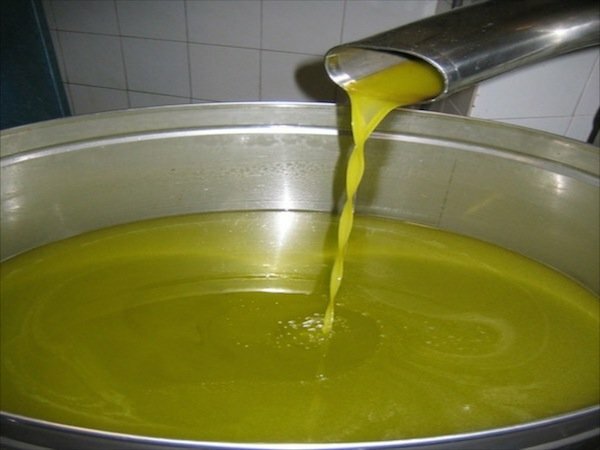 Best of all is the flavour of the oil which expresses the olive varieties and the terroir. A very close second is the lunch we eat at the farm, every dish using the new season oil. And I remember we couldn’t get Bethany to come have lunch until she had finished picking all the olives on the tree!